Hello ^^ I really love this mod and I had it on a server for a little but but came across a bug. 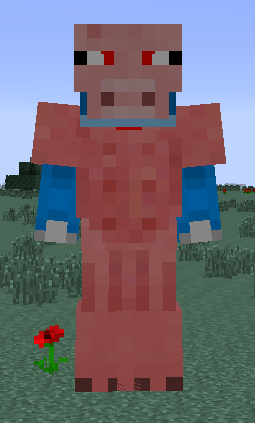 One of my friends sheared some pigs and made the pig armor but as soon as he put on the shirt he crashed and was unable to join back until the mod was removed. I don't know if there is a fix for this but thought it might be a good idea to let you know because how can you fix something you don't know exists. .-. I would love to play with this mod again if it were to get fixed. It's on my todo list. I'll fix this as soon as I can. Hello! I really love this mod. Thank you, and thank you so much for this mod! Please make the naked polar bears black as they just look white because of their fur! does it work on ANIMANIA mod? Expanding the shearing mechanic is interesting but I am not sure that a lot of these entirely make sense. eg. effectively shearing the skin off a cow, pig or llama and having them live through that. As someone else noted, it would probably make more sense to have llamas drop wool instead of leather because that's one of their major uses IRL. Horses are a mob that is also not shearable despite horsehair being used IRL to make things like paint brushes and the like. 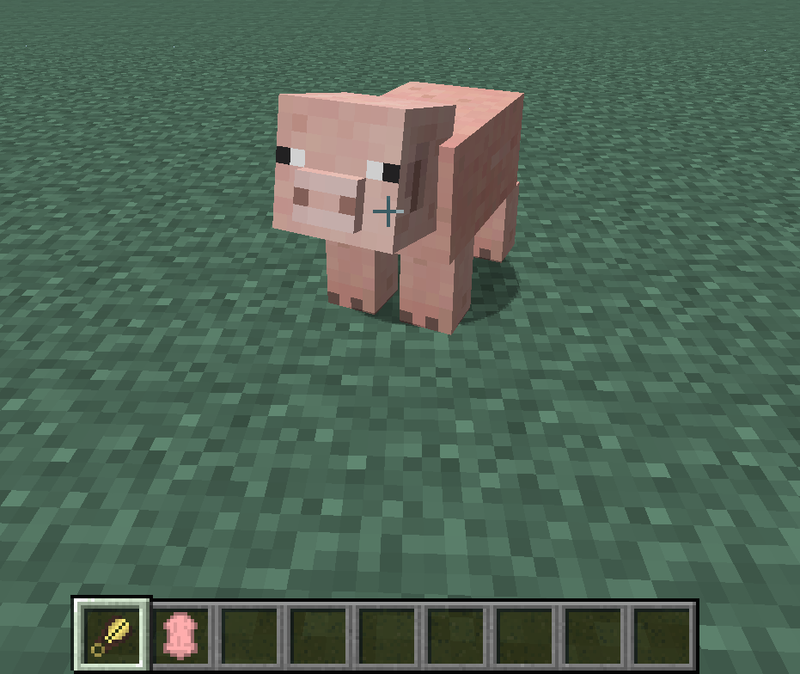 Another idea might be to change the texture a player or villager uses on their head ie. a hair cut. For that matter, the mod could be used for purely cosmetic reasons rather than extracting more resources. Just FYI, Llamas are sheared for their wool in real life, so it might make sense to make them give wool instead of leather. Could you please update this to be compatible with Animania? I love both mods but there's no point in having More Shearables when you have Animania so I wish I could use them together. Lellson, Update to 1.12? PLEASE? And also support parrots and llamas, so you could shear them too? Please also make every time you shear a chicken, it losses health. Haha! Nice. 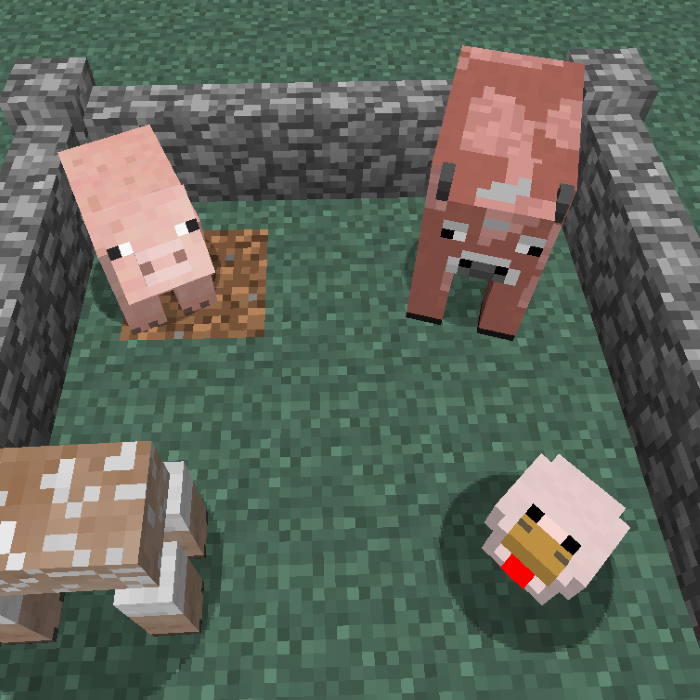 Awesome mod, a bit cruel as cow skin is just what it is, skin. Feathers is merged with the chicken's skeleton, so it probably hurts quite a lot to do. Do the pig need a explanation? It isn't necessarily dangerous to shave a polar bear, but their hair insulates the cold from touching the skin, but I think you are in more danger than the polar bear xD. Probably going to install it, let me know if I was wrong about anything. You were wrong about it being a bit cruel. This isn't cruel at all as the animals have no sense of feeling, they are merely the result of lines of code. You can torture them all you like, they don't care. In the real world, yes, it is cruel. Don't rip the skin off of live animals. I have a weird issue with this mod. Any hints for troubleshooting or even a workaround would be appreciated. 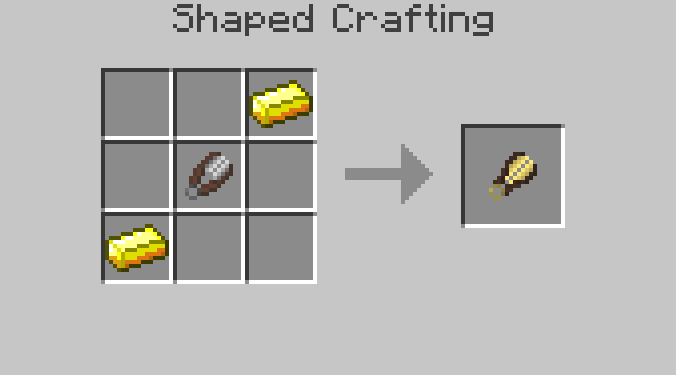 I put the shears and gold in the crafting table, it creates the shaver, I put it in my inventory and then when I close the crafting window the gold and shears pop out and the shaver has disappeared from my inventory. I own the server so it shouldn't be a permissions issue and I can adjust config files if I know what to look for. There is no issue in single player mode. That's very strange since the shaver is just a normal item and I did not change any vanilla crafting mechanics... :/ Did you check the log for errors or does this happen with other modded items as well?